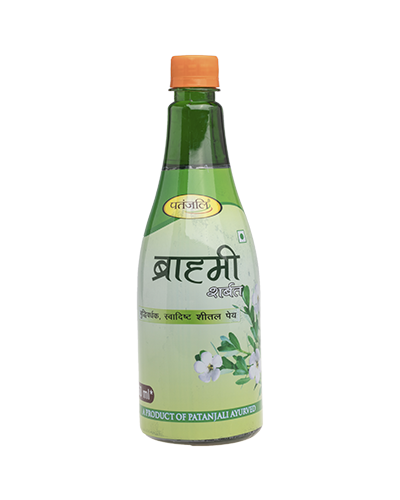 Patanjali Giloy Amla Juice contains Amla Juice and Giloy stem extract as active ingredients. Giloy is an universal herb that helps boost immunity, treats chronic fever, improves digestion, treats diabetes, reduces stress and anxiety, fights respiratory problems and useful in musculo-skeletal disorders. 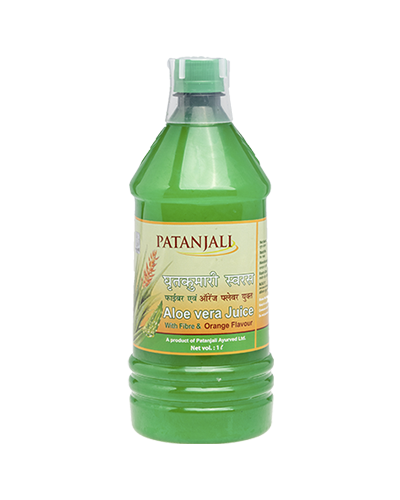 Patanjali Giloy Amla Juice works by possessing different medicinal activity due to the 11-hydroxy mustakone. N-methyl-2-pyrrolidone, N-formyl annonain, cordifolius A, magnoflorine, tinocordiside and syringin components; boosting the phagocytic activity of macrophages; producing reactive oxygen species; enhancing the nitric oxide (NO) production; promoting insulin secretion and also by inhibiting gluconeogenesis and glycogenolysis; treating the various ailments due to the presence of hydrolysable tannins and vitamin C constituents. 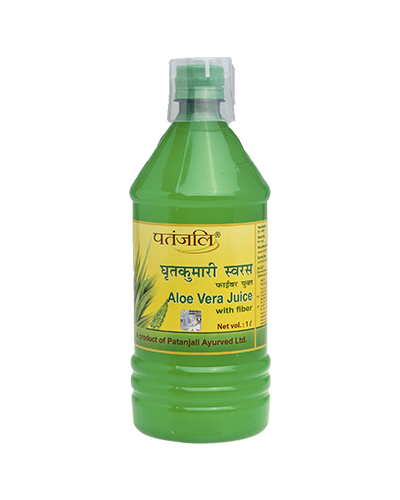 *Patanjali Giloy Amla Juice is used for the supportive treatment of viral infections, cancer, diabetes, inflammation, immunomodulatory and psychiatric conditions, osteoporosis, arthritis, blood disorders and jaundice. 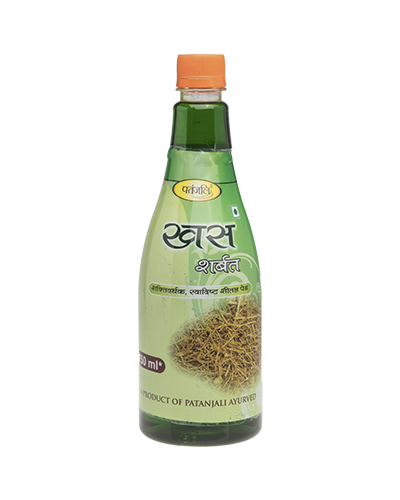 *It is good source of Vitamin C and minerals, it helps to boost immunity and metabolism. Treats neurological disorders like ALS, parkinsons, dementia, motor and cognitive deficits and neuron loss in spine and hypothalamus, Inhibits NF-kBand act as nitric oxide scavenger. 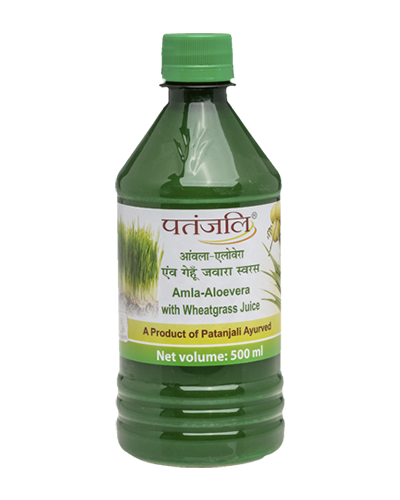 *Patanjali Giloy Amla Juice is used for the treatment, control, prevention and improvement of the following diseases, conditions and symptoms: allergy, iron deficiency, blood disorders, urinary tract infections, leucorrhea etc. 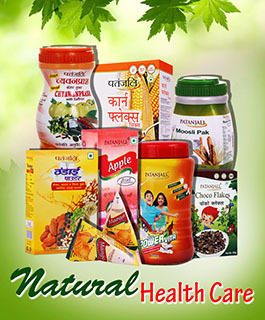 Mix 15-30 ml of juice with water and consume 2-3 times after meals or as directed by the physician.